When speaking with neighbours/friends or people in shops/services, role model good manners, like, Please/thank you, etc. 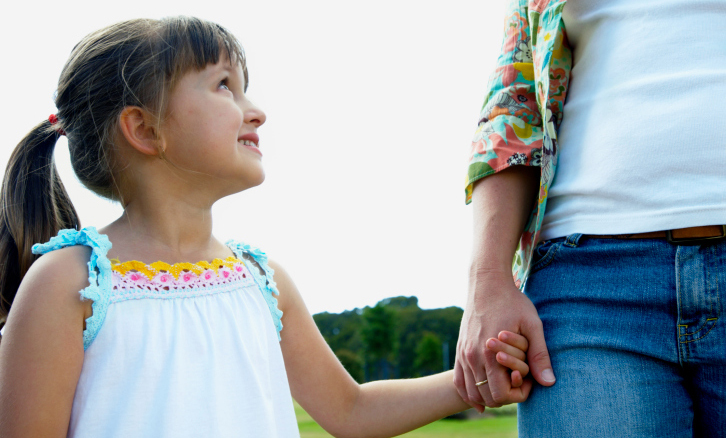 Avoid talking negatively about people in front of your children. If your child talks to you about someone who caused harm, discuss this with them without assigning blame but discussing the reasons why they did what they did and impact this would have had on the ‘victim’. Avoid using bad language in front of your child.